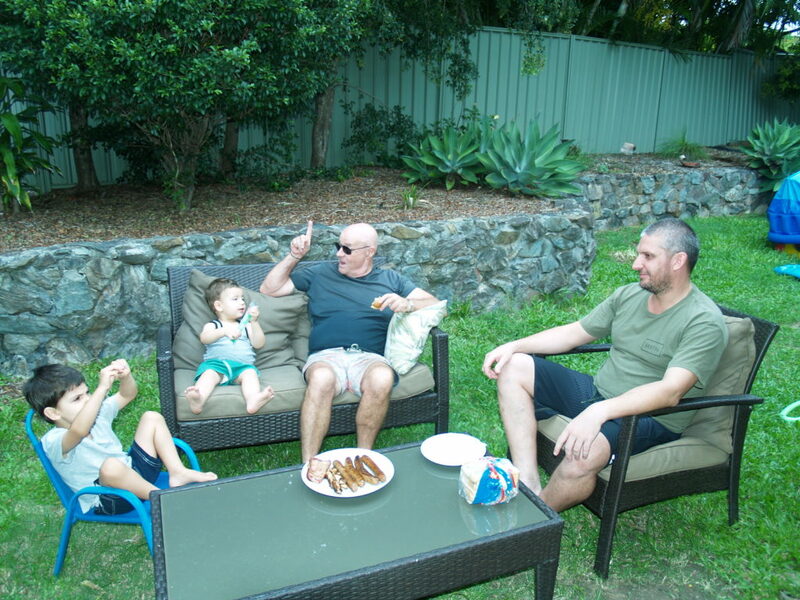 Redland City Council is encouraging Redland residents to connect with their neighbours by offering barbeque prize packs to go towards Neighbour Day gatherings this month. Redland City Mayor Karen Williams said that Neighbour Day was Australia’s annual celebration of community, bringing together the people next door or across the street, with this year’s event scheduled for Sunday 25 March. “It’s the perfect day to meet your neighbours or say thanks for being a great neighbour and for being there when I needed a hand! “I’d love to hear that neighbours across the Redlands are getting together for a barbeque, cup of tea and a chat or a picnic in their local park,” Cr Williams said. To be in the running for a prize pack, simply use Facebook, Instagram or Twitter – and a combination of text and a video or photo – to say what’s great about, or why you’d like to connect with your neighbours. Don’t forget to tag Redland Council (and your neighbours if possible) and use #NeighbourDay. The competition closes on 20 March. For terms and conditions visit redlnd.cc/neighbourday18. Cr Williams said that research shows that good neighbours help us feel safer and happier… and it’s more likely to be a neighbour or passer-by, not emergency services, who’ll come to our aid first in an emergency. Posted in Community, Council, eNews, Events and tagged .